Express Printing has been open in the Tampa Bay area since 1983 and has become a reliable online printing company. We pride ourselves on offering our customers the personal touch. What separates us from our competitors is our manufacturing capabilities and our long list of equipment. Our 10,000 square foot manufacturing capabilities are what gives us the ability to print pocket folders, booklets, envelopes and more with a speedy turnaround time. 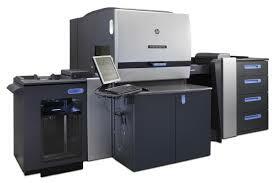 We provide print solutions at Express Printing. For 30 years, express printing has been satisfying the demands of serious print buyers. Let us show you what we can do for you. Call today and talk with us about your next project we can help!